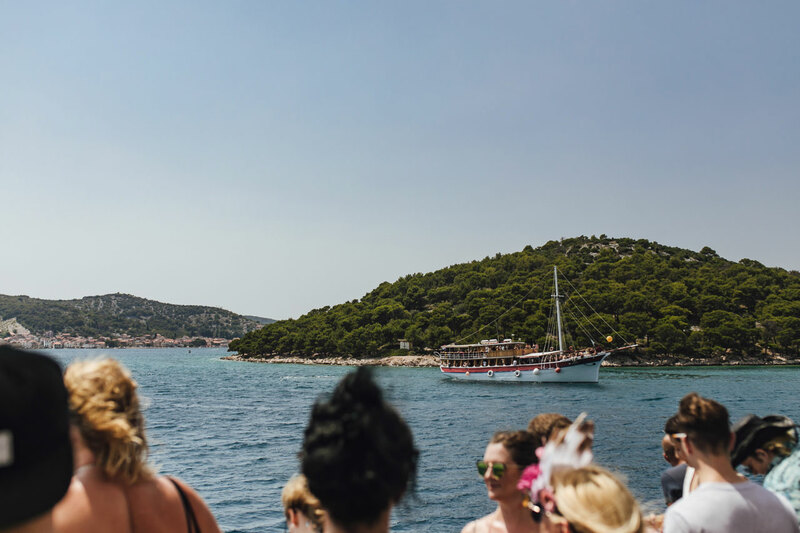 No visit to Love International is complete without at least one boat party – it’s that simple. A defining element of the week-long experience, voyages on the legendary sea dogs The Argonaughty and The Martina are essential, taking in the vast glittering expanse of the Adriatic. So for four sublime hours Tisno is left behind, a distant speck on the horizon. The boats weave past islands and across shimmering channels of water. Day or night there’s something really special happening each and every time, as just 200 souls come together.